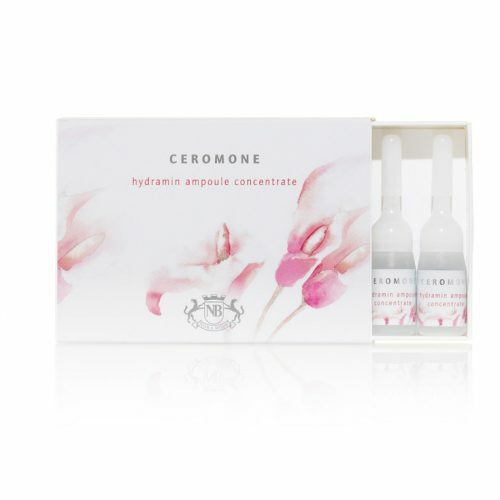 Intensively moisturizing and smoothing hyaluronic acid concentrate. A smoothing special for every type of skin. 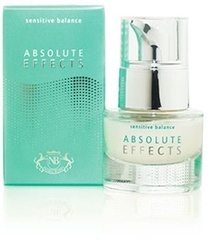 For improved elasticity and significantly reduced dryness wrinkles. Free from parabens. Tightening and tissue firming fluid for the treatment of neck, décolleté and bust. Supports the formation of collagen and hyaluronic acid, tones the natural skin tissue and tightens the contours. For a fresh and youthful skin appearance. Free from parabens. Tightening and tissue firming fluid for the application on bust, belly, arms, legs and buttocks. 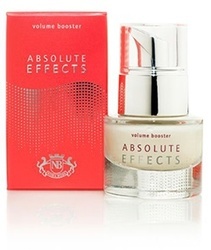 Supports the formation of collagen and hyaluronic acid, tones the natural skin tissue and tightens the contours. Free from parabens and fragrance. 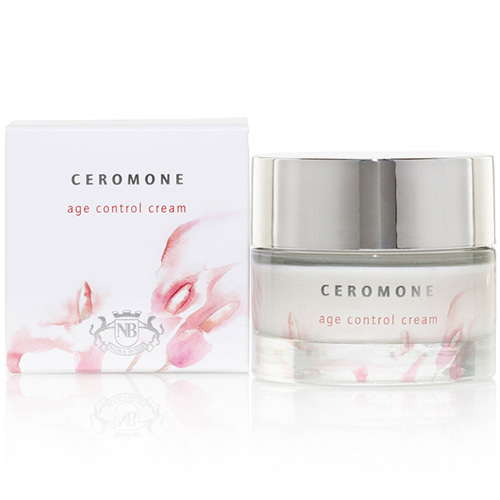 Intensively moisturizing fluid for treatment and prevention of premature aging of your skin. Supports the formation of collagen and hyaluronic acid, gently reduces age speckles and the typical look of decreasing elasticity. For fresh, youthful and elastic skin. Free from parabens. Rich regeneration cream for treatment and prevention of premature aging of your skin. Supports the formation of collagen and hyaluronic acid, gently reduces age speckles and the typical look of decreasing elasticity. For fresh, youthful and elastic skin. Free from parabens. Fills up wrinkles from the inside out and tightens the skin with immediately noticeable and visible effect. Moisturizes intensively and regenerates the skin structure from the inside out. Reduces infammations and redness, increases the resintency of the blood capilleries and by that cares for a regular skin appearance. At the same time the skin is moisturized intensively and lines of dryness are smoothed out.